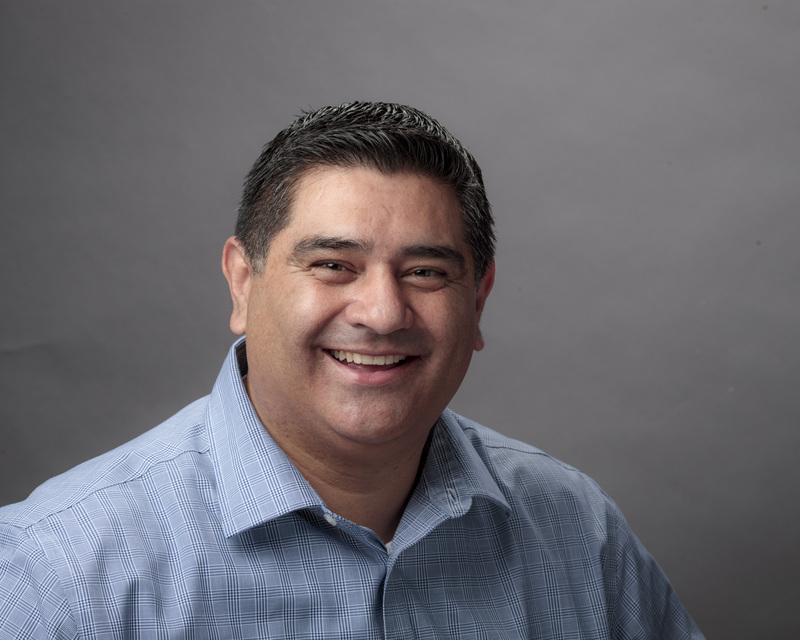 Cesar Cavillo joined R&O Construction in 2000 and has since elevated safety standards on every project R&O undertakes. As Safety Director, Cesar develops and implements a project specific safety plan, conducts regular safety trainings, carries out drug testing and ensures that R&O’s safety first policy is carried out on each job site. His efforts contribute to an impressive EMR of 0.67.